Constructed for use in survival, tactical, and even casual situations, the Black Adjustable Nylon BDU Belt features an all-black and versatile design which is excellent for wear in any type of weather conditions. 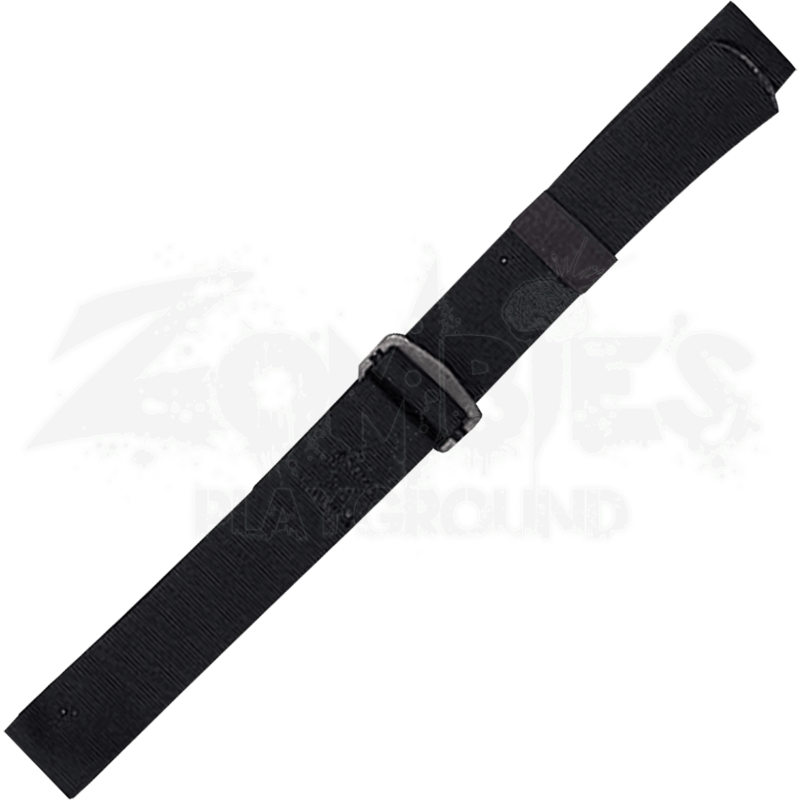 This tactical belt is made from nylon in a thick design which is more than capable of supporting your favorite accessories. A slide style fastener is used to secure this belt around your waist, allowing a comfortable fit which can be adjusted to contour perfectly to your body. 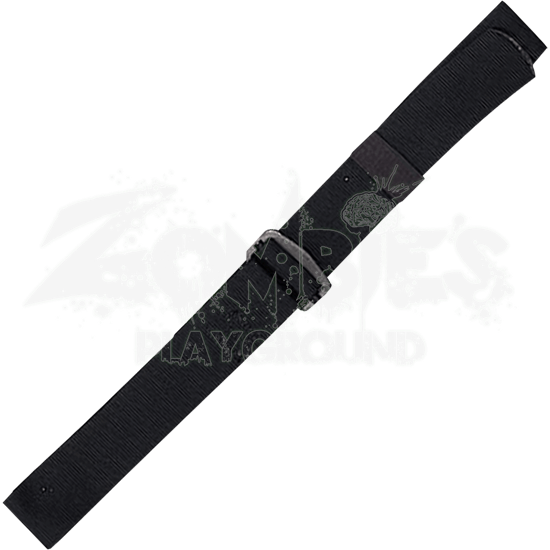 Although this belt is designed to excel in tactical and outdoor situations, it is wonderful for wear with casual clothing as well do to its subtle design. Bolster your collection of tactical gear with the sleek and functional design of the Black Adjustable Nylon BDU Belt.